If you’re a collector, you probably already know how important storage space is. Depending on what you’re a collector of, you can end up running out of space pretty fast. Have you ever thought of using a storage unit for your collection? Renting a storage unit is a great way to get some extra space, and with some smart packaging and climate control, it can be the ideal place to store collectible items. In this blog, Affordable Family Storage goes over some ideas for using a storage unit for different types of collector’s items. Nostalgia is bigger business now than ever, and the resurgence of vinyl has become a small but booming industry in itself. Whether you’re a new collector who has recently discovered vinyl, or you still have a collection from the first time around, you could benefit from a storage unit. 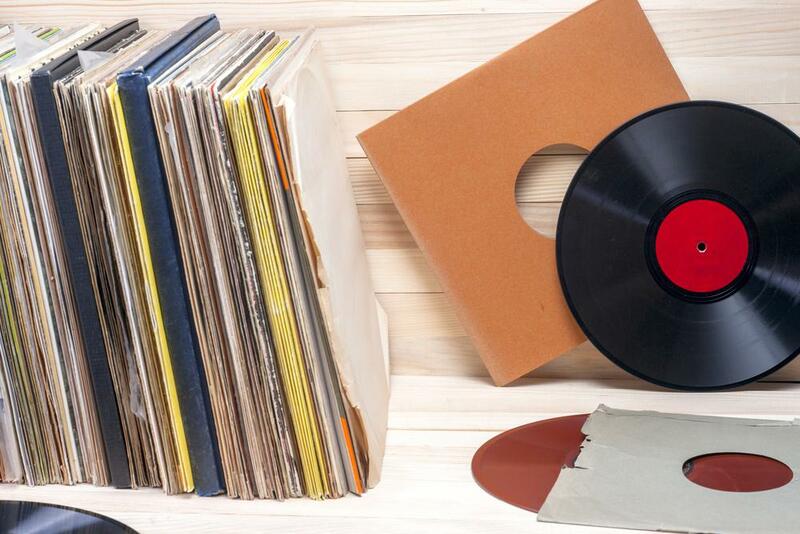 Well-preserved vinyl records are a great collector’s item, and storing them properly (in their sleeve, preferably with a plastic cover) really makes them last. In much the same way vinyl has made a comeback, comic books and graphic novels have seen a spike in their popularity thanks to the wave of seemingly endless superhero and comic book movies. Also in much the same way as vinyl, comic books are a classic collector’s item. If you still have carefully preserved originals, or you’re looking to start collecting, a storage facility could be ideal. Plastic sleeves and sealed boxes are a great way to keep items like this in their best condition. What about more traditional collections? If you’re someone with a penchant for antiques – whether it’s furniture, stamps, coins or something else – then a storage unit can be just as beneficial. This is especially true if you have a larger collection, even more so if it’s antique furniture that takes up significant space. If you are going to be storing antique collector’s items long term, make sure that you maintain them. While our units at Affordable Family Storage are clean, and many offer climate control, certain items are still going to be subject to wear and general deterioration. If you’re going to collect antique’s - or anything of value - make sure you know how to care for them. Whether you’re a collector, a student, or a family moving to a new home, Affordable Family Storage is here to help. Whatever you need to rent a storage unit for, we can provide you with round-the-clock security and customer service, along with clean, climate-controlled facilities. Get in touch with our customer service team about our storage facilities in Council Bluffs, IA today.